Egypt PowerPoint template is a free Egypt PPT template for PowerPoint presentations. 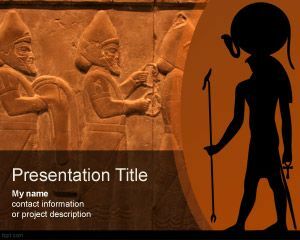 You can download this free Egypt template and theme for Microsoft PowerPoint to decorate your slides or presentations on Archaeology in Egypt as well as other Archaeological PowerPoint presentations. 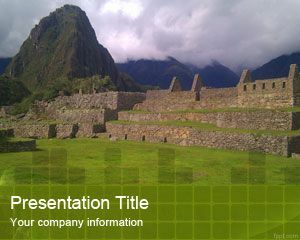 You can also download this free Archaeological PPT template to discover new civilization. This is like a civilization PowerPoint template that you can download for free with an orange PowerPoint background. Free civilization PowerPoint template can be used for modern civilization PPT presentations but also for presentations on Egypt civilization or hut. 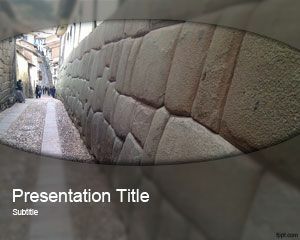 This free civilization template can also be used by archaeologists to make archaeologist PowerPoint templates. 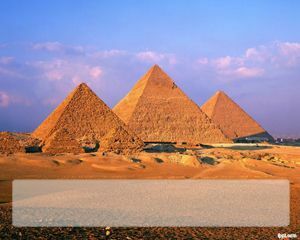 the background image is not egyptian!! It is an Inscription of Achaemenian Persian empire (550–330 BC).